For the second time in this semester, RSM CZ&SK advisers presented lectures at the largest and the most prestigious university of economics in the Czech Republic, VŠE. Our company was first well represented by RSM Technology who introduced the students to NetSuite’s Cloud ERP System. 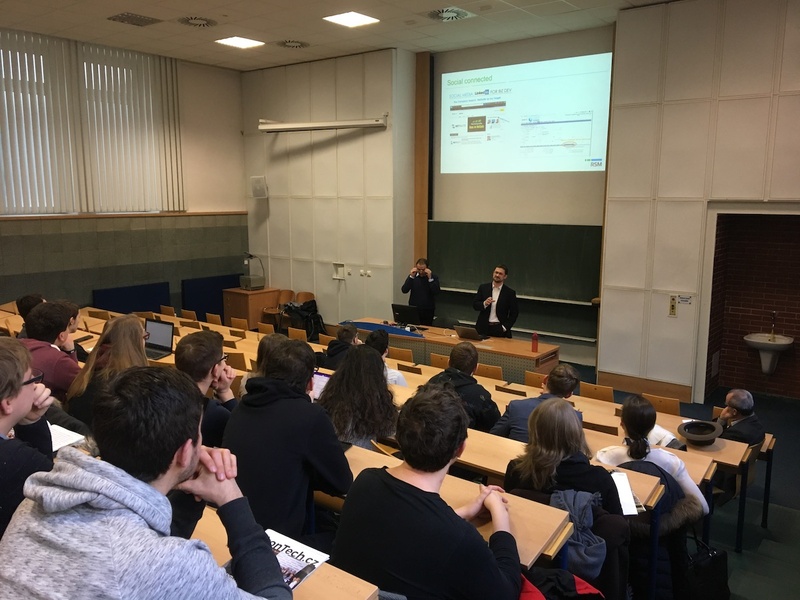 In the next stage of the semester, they were joined by Rudolf Hájek of RSM Valuation who mainly shared his experience in valuation practice with the students. 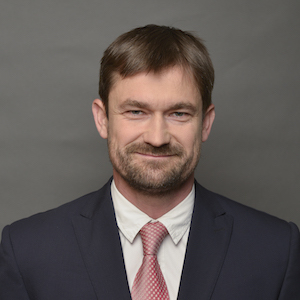 The well-functioning collaboration during the lectures on enterprise information systems was followed by a successful presentation by a team of RSM Technology led by Tomáš Janeček. They introduced students to NetSuite, the world’s most widely used cloud enterprise resource planning (ERP) system. As a NetSuite partner, we have brought the students the opportunity to actively use the system in their seminars and to effectively test and learn to work in the NetSuite environment. This was the first time RSM Valuation presented itself at the University. 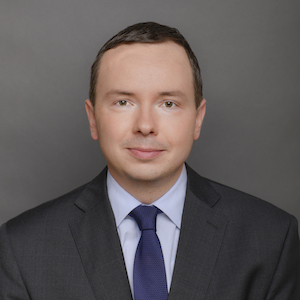 As part of the ‘Business Valuation Practice’ course, Rudolf Hájek offered an insight into real valuation practice. In his lecture, Rudolf described how a valuation institute in fact works and what methods need to be mastered by a valuation expert. Rudolf also explained how a qualified estimate can be made based on a short phone call and how to deal with it further. A special part of the lecture was dedicated to the hot topic – start-ups and how to value them correctly. We wish to thank the University and, in particular, all of its students for creating a wonderful atmosphere and for the ensuing discussion. We look forward to working with you again. We have provided IT and consultancy services in information systems for nearly 10 years. We understand business processes in enterprise resource planning (ERP), accounting, HR and e-commerce and we know how to support them using the right software. We deploy technologies where they are necessary and where they really make your life easier. Our valuation institute is currently one of the largest in the Czech Republic. We are also licensed to provide valuation services in Slovakia. Offering the wide scope of our valuation licence for the field of economics awarded by the Ministry of Justice of the Czech Republic, we are able to find the real value of your company, specific assets or trademarks and to provide you with economic consultancy in the wider sense of the word.